Prior authorization is a key area of frustration for both consumers and healthcare professionals. 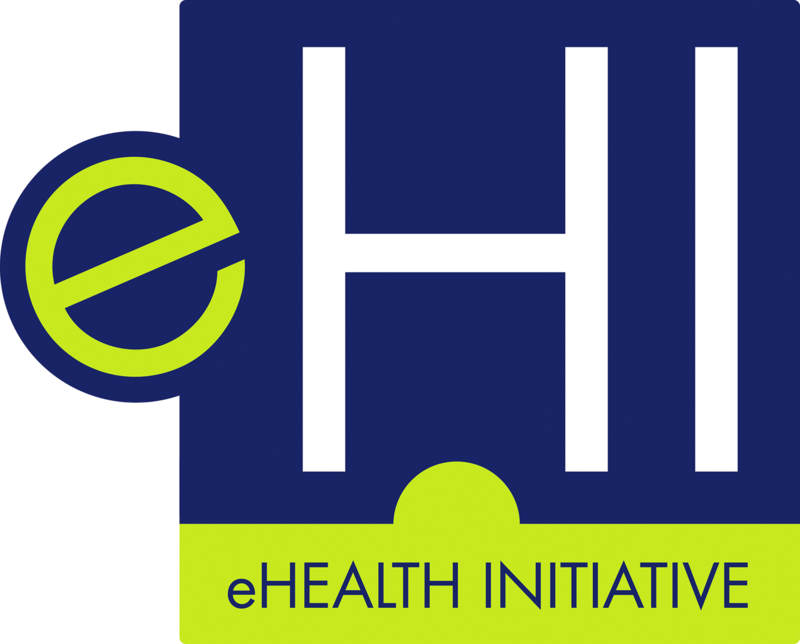 Over the last year, eHealth Initiative Foundation led an initiative focused on improving prior authorization, bringing together stakeholders from dozens of organizations across healthcare. The multi-stakeholder collaborative resulted in the development of Considerations for Improving Prior Authorization outlining recommended practices for improving, reforming, and streamlining the prior authorization process.